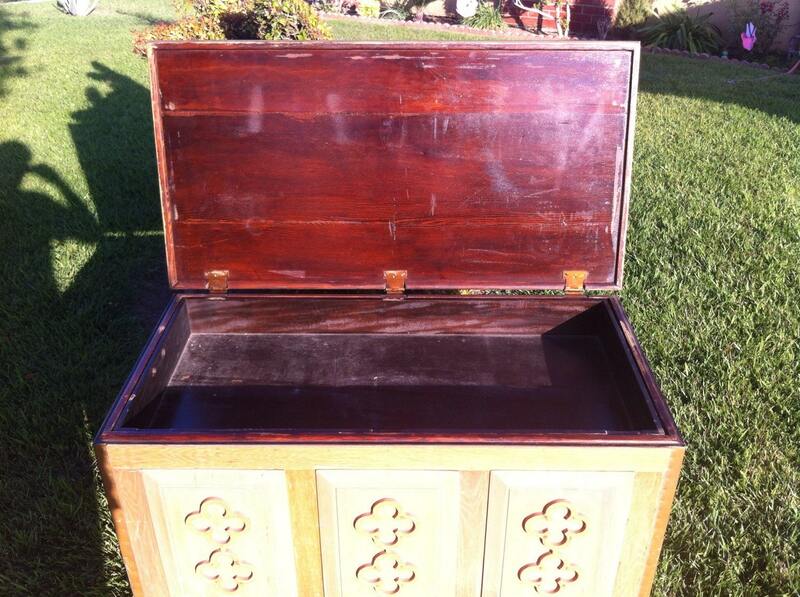 This chest is made of solid oak and brass edging. The inside is very clean and free of any damage. 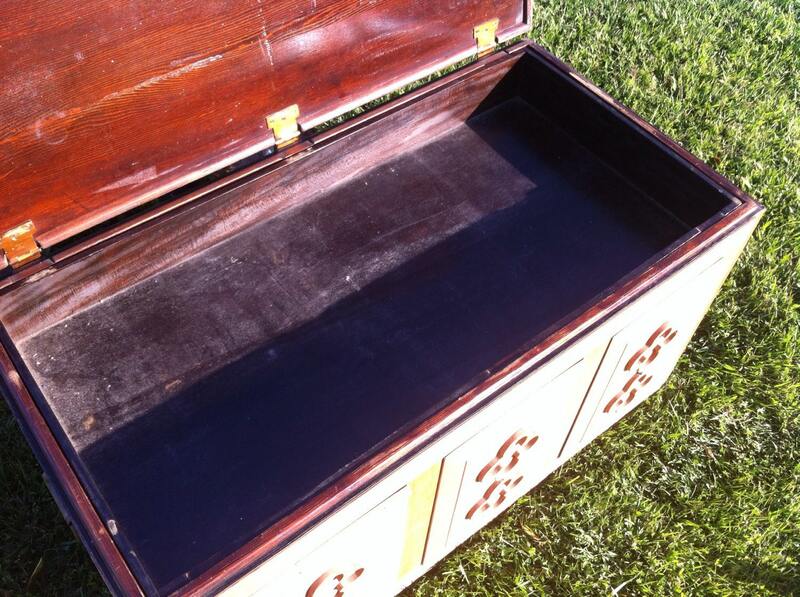 Their is an oak tray insert that add versatility to this trunk. Looks hand crafted by a knowledgeable woodworker and is heavy an sturdy. 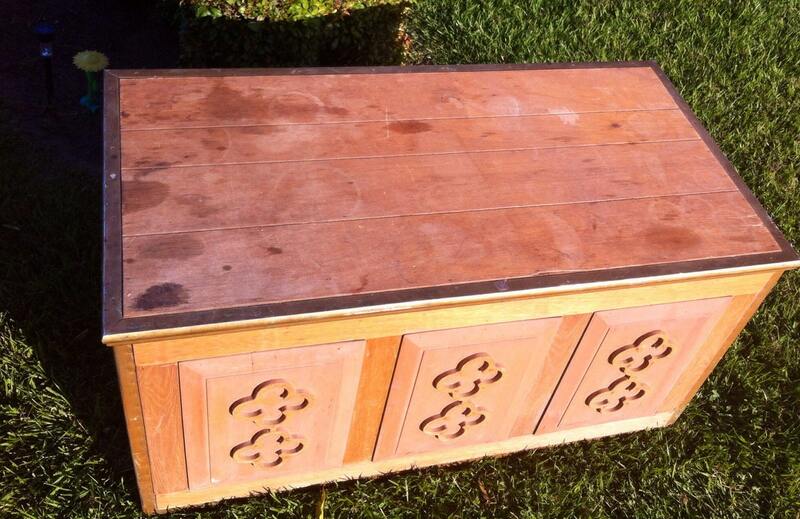 The size of this trunk lends itself to a variety of storage. It's larger than most chests. Looks great as is, or paint to give it your own unique touch. 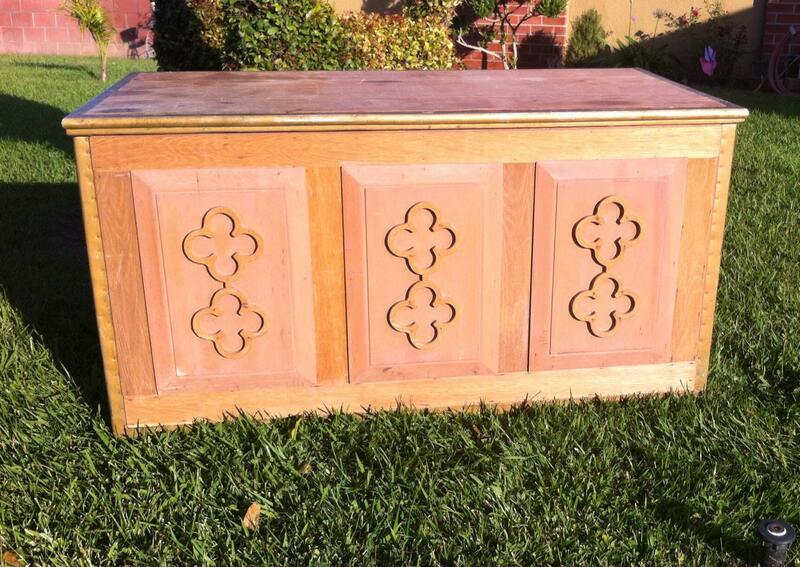 Great mission style design, large storage possibilities. 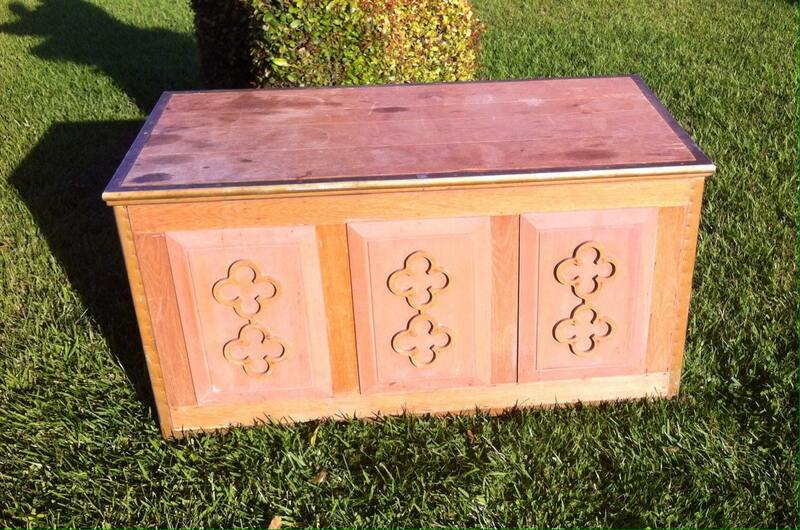 Would look beautiful at the foot of your bed, wall storage or even a functional storage bench. 🚛Shipping available. Please message us prior to purchase so that I can correct the shipping charges to reflect the appropriate charge. Thank you!